Slimming World Queen: Back on the old diet before Christmas!! Well its that time of year again when I am definitely in need of trimming down again. My aim is to lose a stone by December so that I can fit into a rather expensive dress, which I bought to go to my brother in law's Wedding, unfortunately it is too tight at the moment. So with all the best intentions, I have started back on the Slimming World diet again as I always find it so easy and there is such alot you can eat. This morning I cooked lovely big breakfast of beans, scrambled eggs, mushrooms and bacon (with the fat taken off). I always eat better when I am doing Slimming Word and don't tend to skip meals like I do normally. All of this was syn free on Extra Easy. 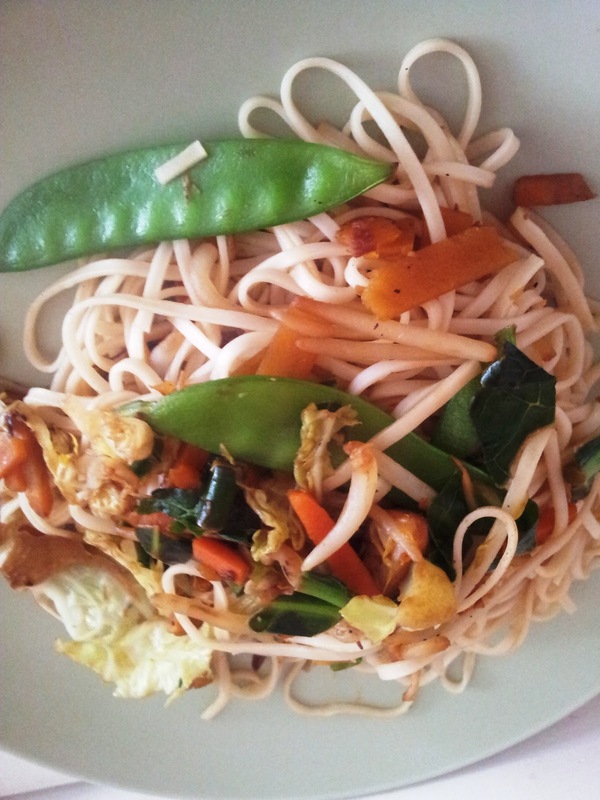 Today's lunch was a really quick and tasty stir fry. I just used a pack of stir fry vegetables from Asda and fried them off in some fry light and some dark soya sauce. I added some salt. 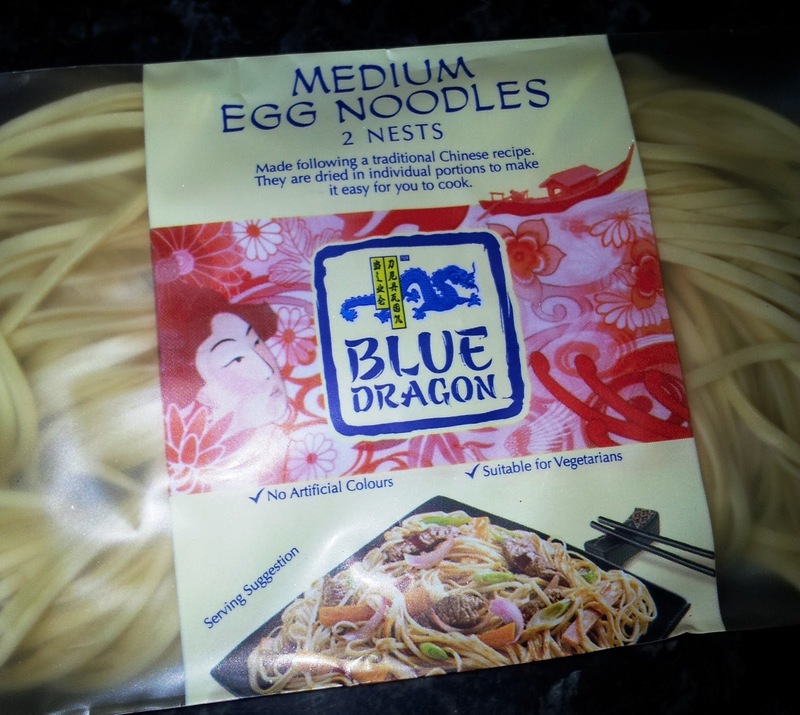 Meanwhile, I boiled some water in a pan and dropped in some egg noodles (I used Blue Dragon). It says to use one nest per person but me being greedy used two and there was definitely too much. Once the noodles were cooked I drained them and added them to the vegatables in the wok and cooked them for another minute or so. I served the stir fry up, adding a little more soya sauce. 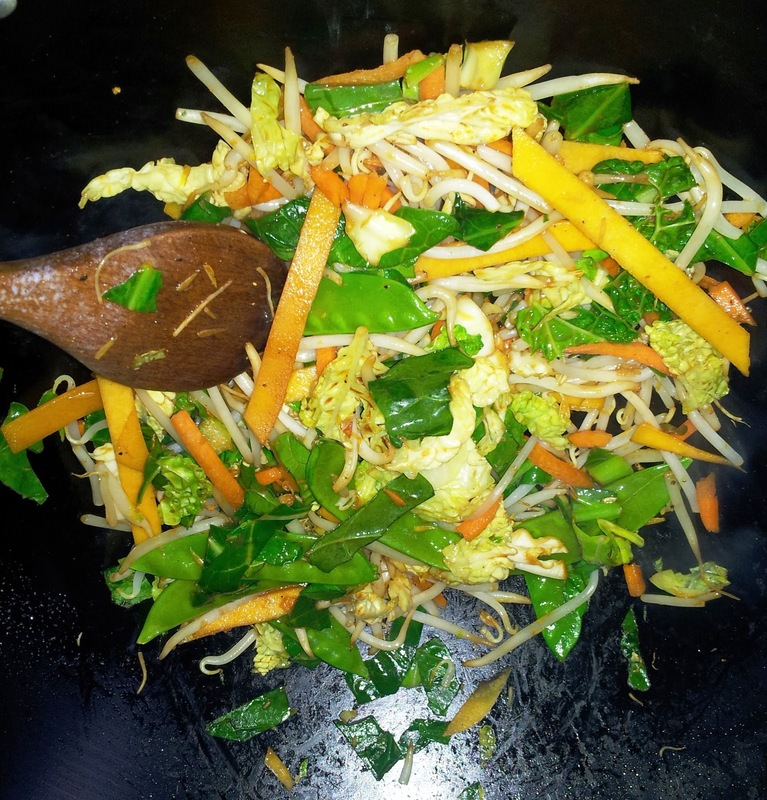 This recipe could be adapted and you could add some lean meat to the stir fry, which would still be free on Extra Easy.